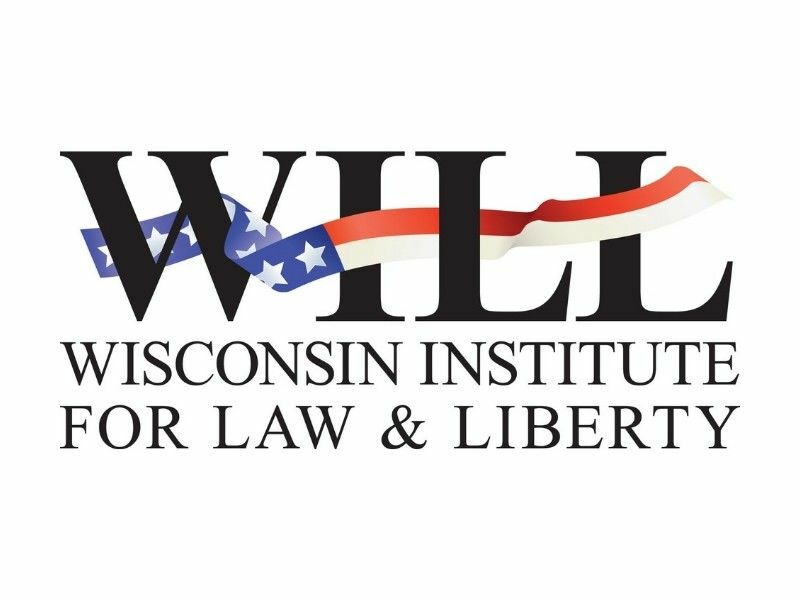 WILL’s Medicaid study showing a net negative impact on Wisconsin citizens upset a lot of people who are committed to the fiction of “free” Medicaid. A lot of it came from partisans and that’s to be expected. But an article in the Milwaukee Journal Sentinel misleadingly implied “economists and policy analysts” as a group had criticized the study. To be sure, the author of the article found a couple of academics to offer criticism. One even called the study “garbage”—partisan language that professionals don’t often use. It is, in fact, the criticisms offered by these two academics that misses the mark. 1. The report argues that we cannot estimate the impact of Medicaid expansion in Wisconsin based on other states’ experiences because some states expanded Medicaid from different starting points. In other words, some states expanded from a very low level of benefits and others from more generous levels. We disagree that these differences undermine our findings. We were aware of these differences and used control variables to attempt to account for differences between states. Moreover, when we change the model to that suggested by critics, the results show that Medicaid expansion actually costs more! The author of the Journal Sentinel article knew that because we told him. Yet he failed to share that information with his readers. Here are the details. There is indeed variation in where states started out prior to expansion, but a number of states did provide extensive benefits – meaning, the average we calculated accounts for states with situations both different and very similar to Wisconsin, like any good average. As is noted in the Journal Sentinel piece, states like Arizona and Vermont offered extensive coverage prior to taking Medicaid dollars. The inclusion of these states in our model means that we are not assuming that the effects of expansion in Wisconsin are based on projections of states that started expansion from 0% of the Federal Poverty Limit. 3. The report argues that the time frame of the study – ending in 2014 – does not allow sufficient time to observe the full effects of expansion. They are incorrect because several states took expansion early and we have more than 1 year of data for several additional states. There is one critique brought up in this process that was valid, but the error was not ours. We used data from the Kaiser Family Foundation that was described as the per capita cost of private health insurance. It has been noted that this is mislabeled data from the Centers for Medicaid Services, and should be described as “per enrollee.” If this is correct, our estimated statewide net effect, based on about 2/3rds of Wisconsinites having private insurance, would be $400 million instead of $600 million. That is less than our initial estimate but it is still large and still significant. That said, it remains unclear if cost-shifting happens to those with other public insurance, such as Medicare, which could serve to further increase that figure.